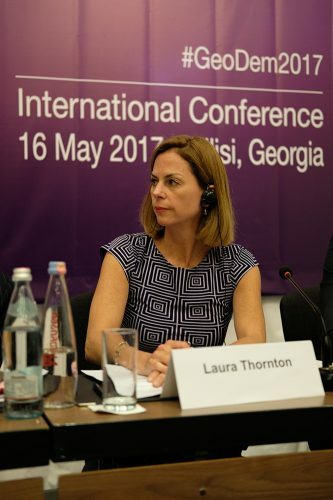 Georgia has made impressive democratic progress over the past two decades. 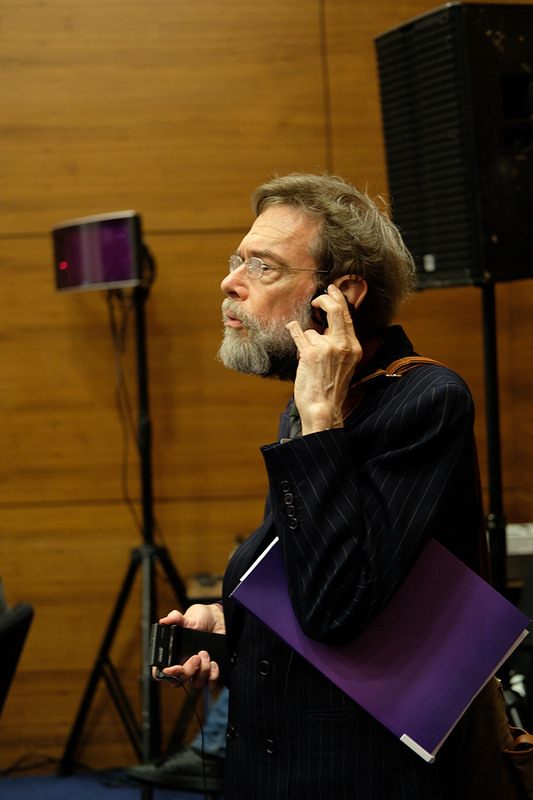 However, issues related to democratization and Europeanization—as well as the links between them—remain pressing. 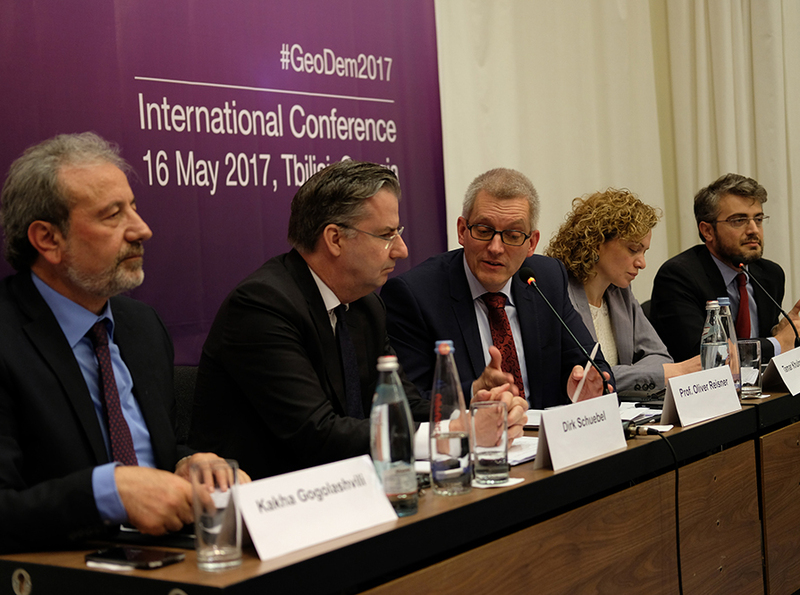 The country is striving toward a more consolidated democratic system while deepening integration with the European Union (EU) and NATO. 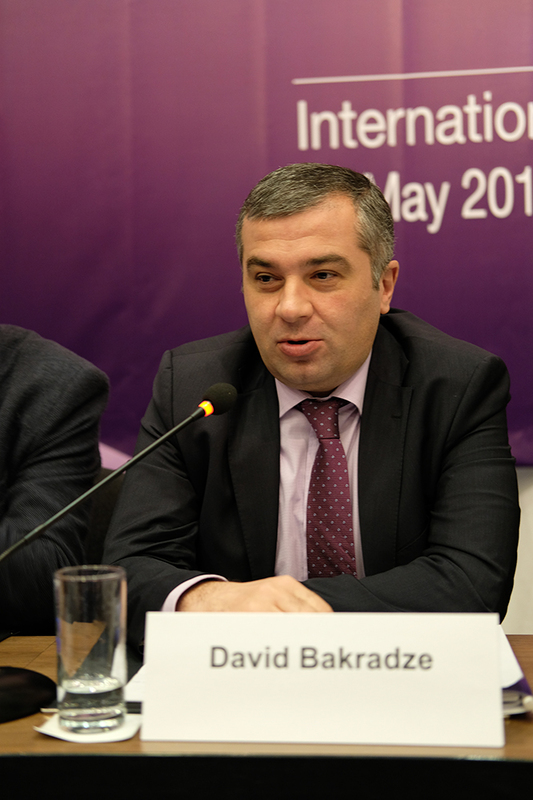 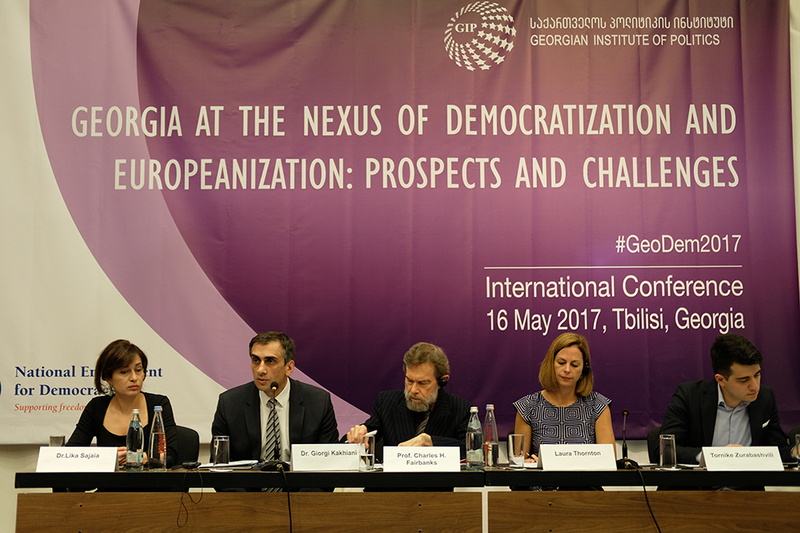 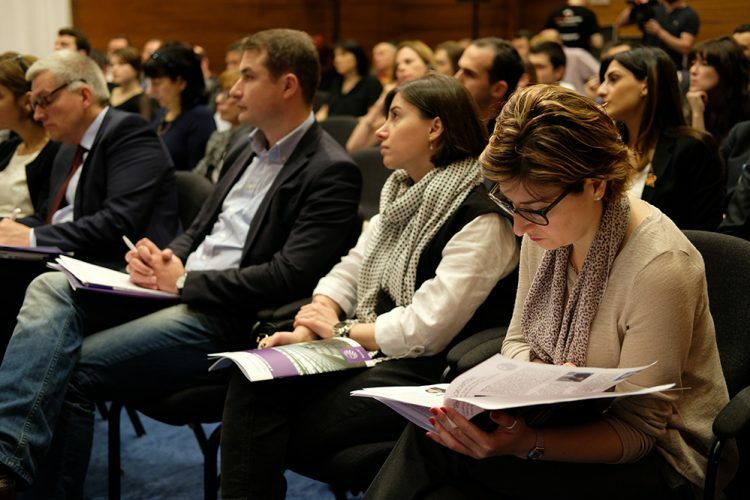 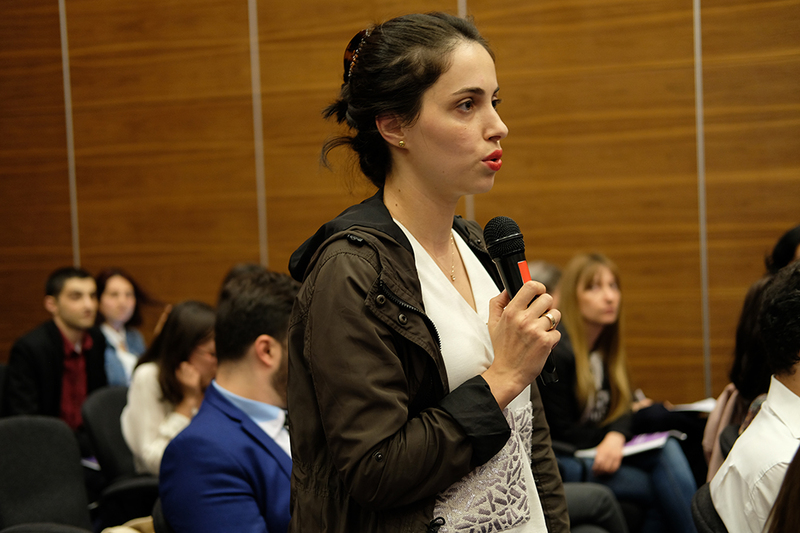 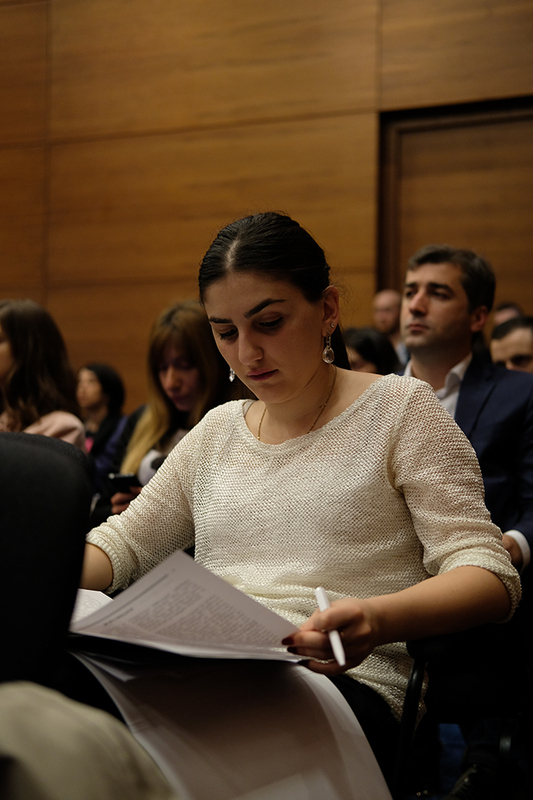 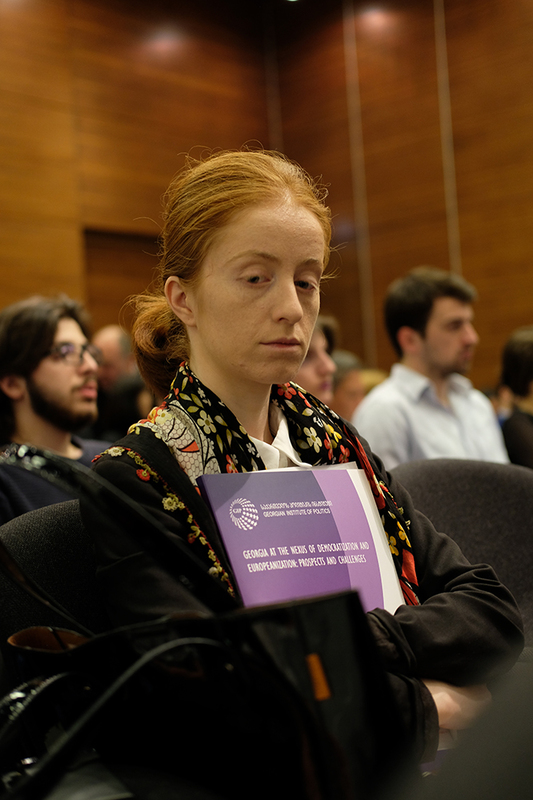 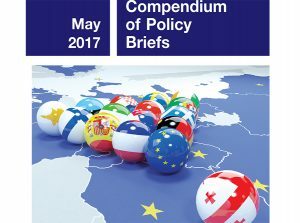 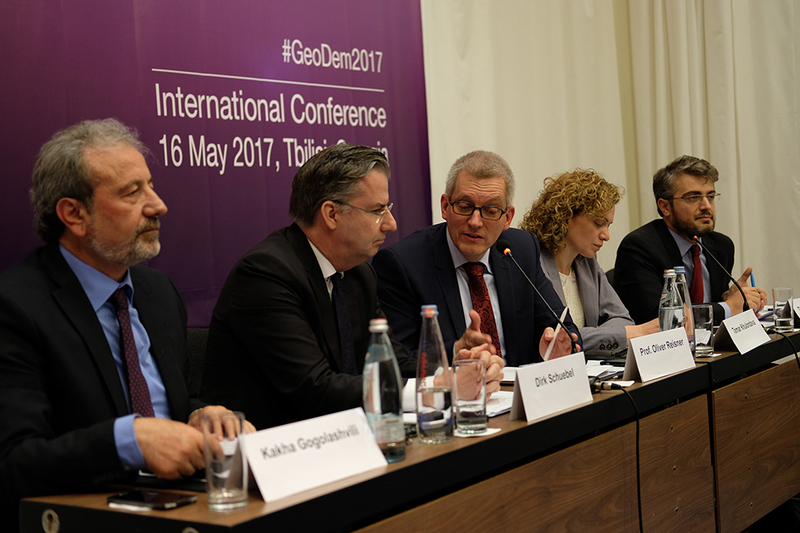 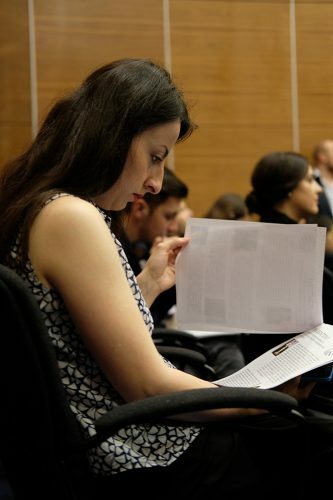 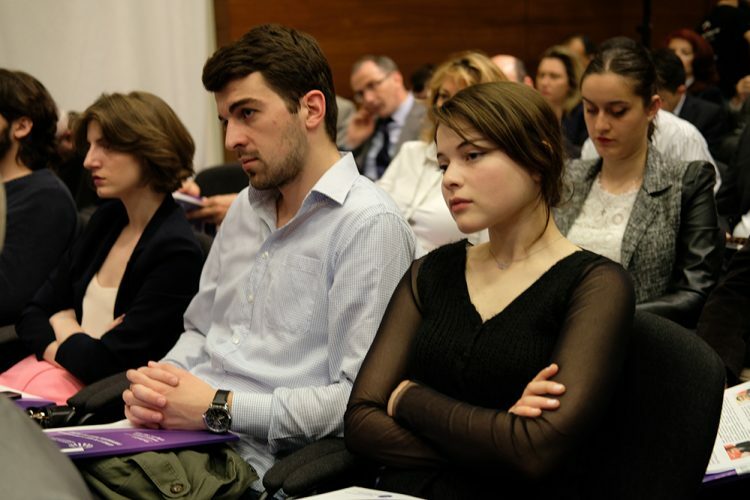 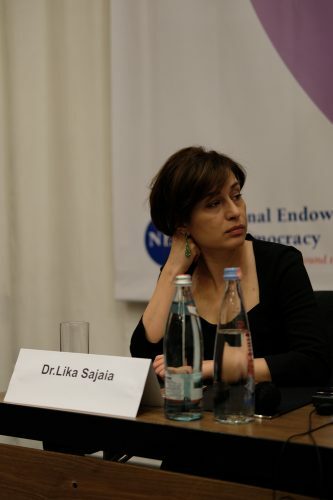 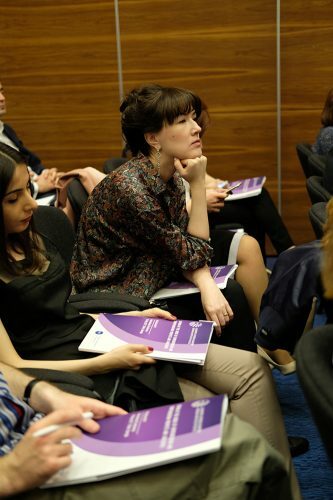 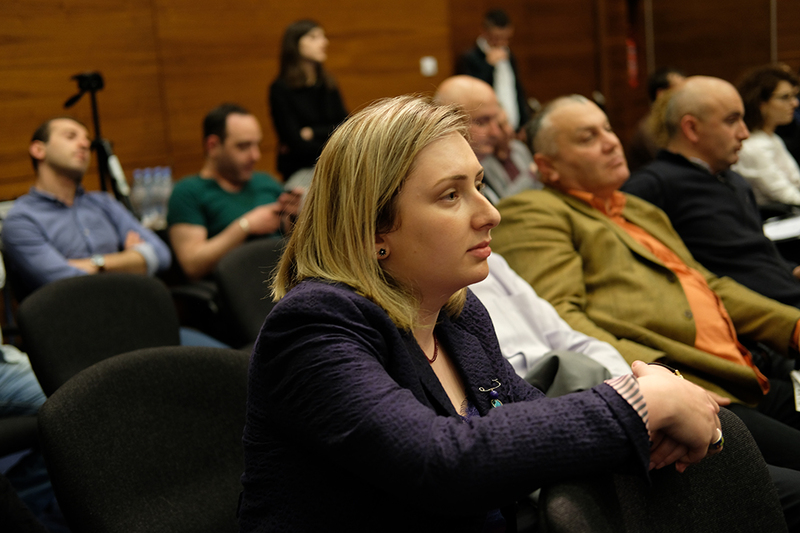 To address the prospects and challenge involved with these processes, on 16 May 2017, the Georgian Institute of Politics with support of the National Endowment for Democracy (NED) hosted the international conference, “Georgia at the Nexus of Democratization and Europeanization: Trends and Challenges.” The conference included three panels: Party Politics and Democratization; Parliamentarism; and Europeanization and Democracy. The first panel’s discussants included Davit Usupashvili (former Speaker of the Parliament of Georgia), Davit Bakradze (current member of the Parliament of Georgia), Max Bader (Leiden University), Levan Tsutskiridze (Netherlands Institute of Multiparty Democracy), and Levan Kakhishvili (Georgian Institute of Politics), each of whom shared ideas for strengthening Georgia’s political party system. 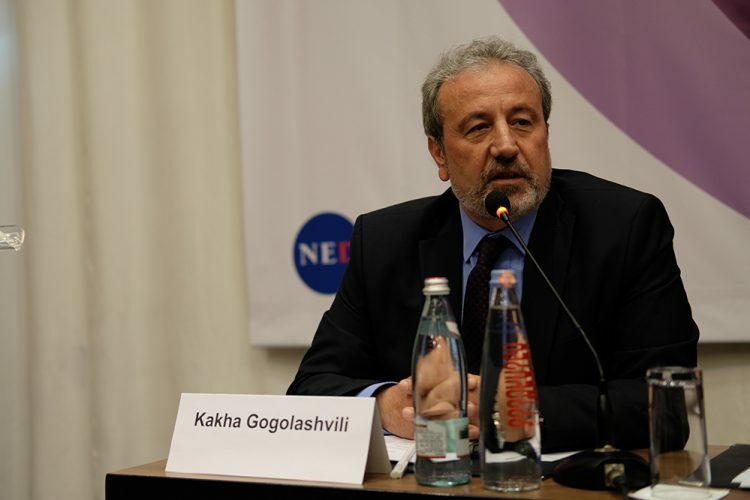 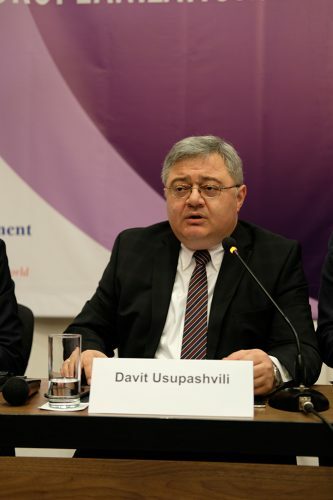 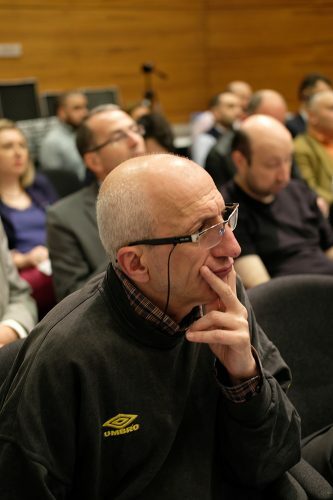 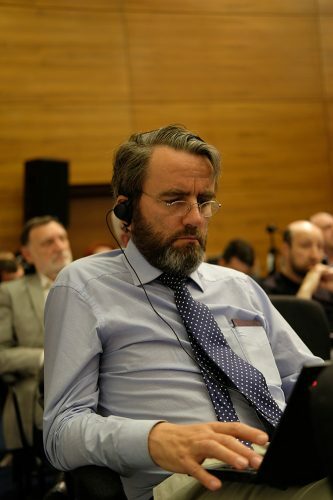 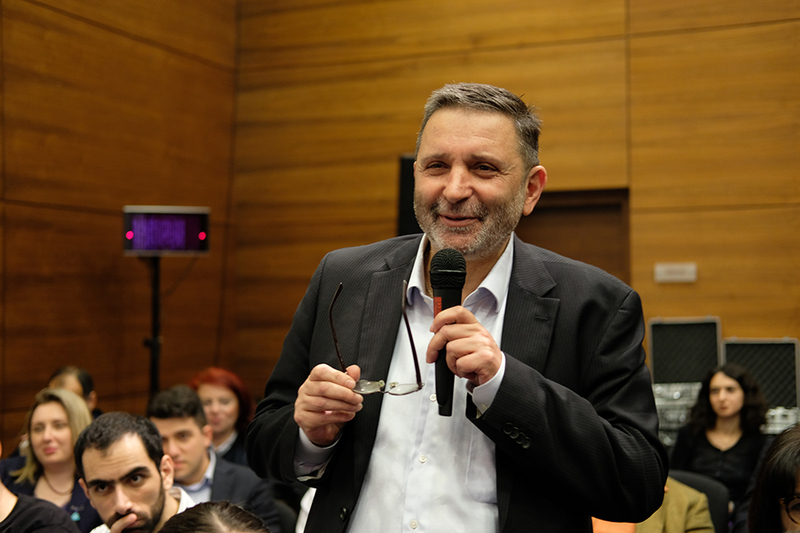 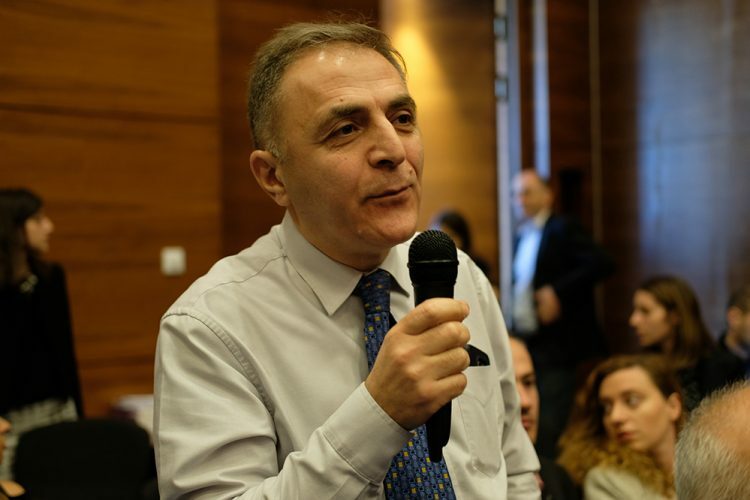 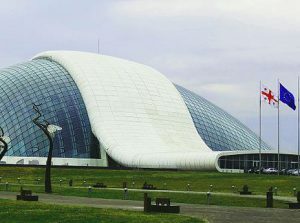 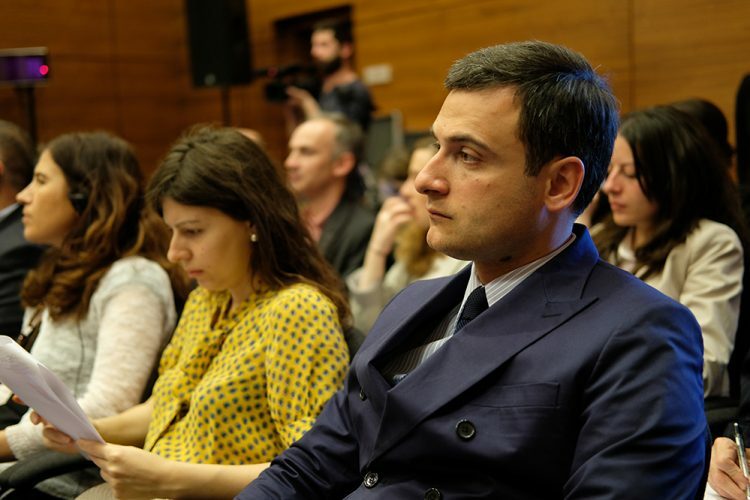 Usupashvili referred to the country’s politics as a “vicious circle—a multiparty competition to lead a single-party system.” Bakradze addressed concerns about the weakness of Georgia’s opposition parties, calling for a more pluralistic parliament with several functioning opposition parties. 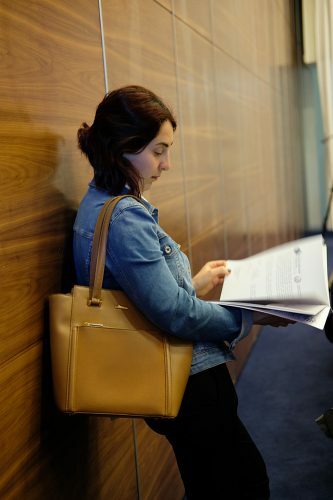 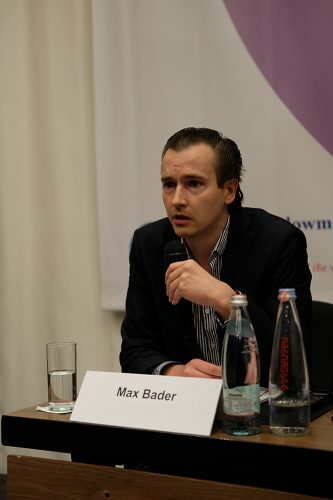 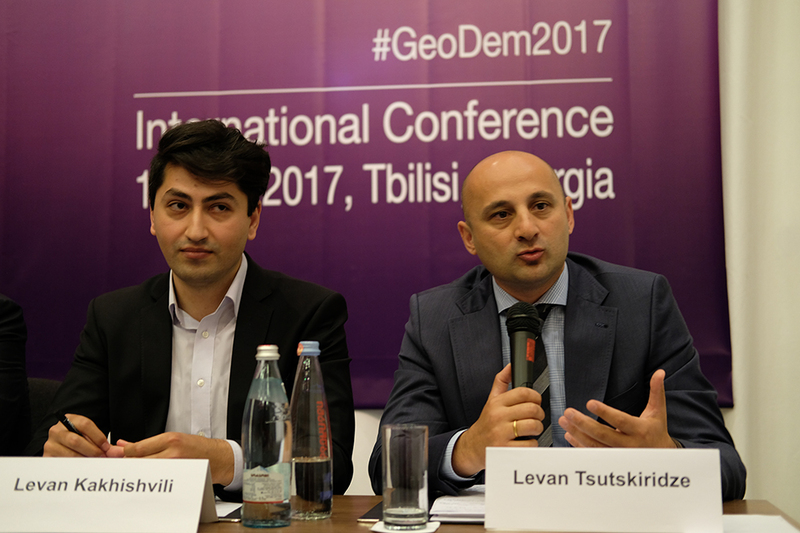 Bader assessed the potential impact of constitutional reforms on the stability of Georgia’s political parties, while Tsutskiridze spoke of the need for parties to become more internally democratic and consensus oriented to avoid being vehicles for powerful personalities. 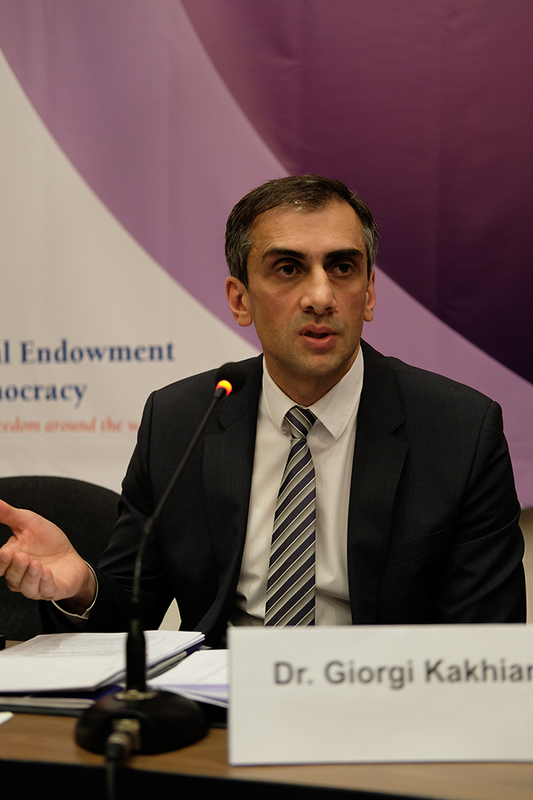 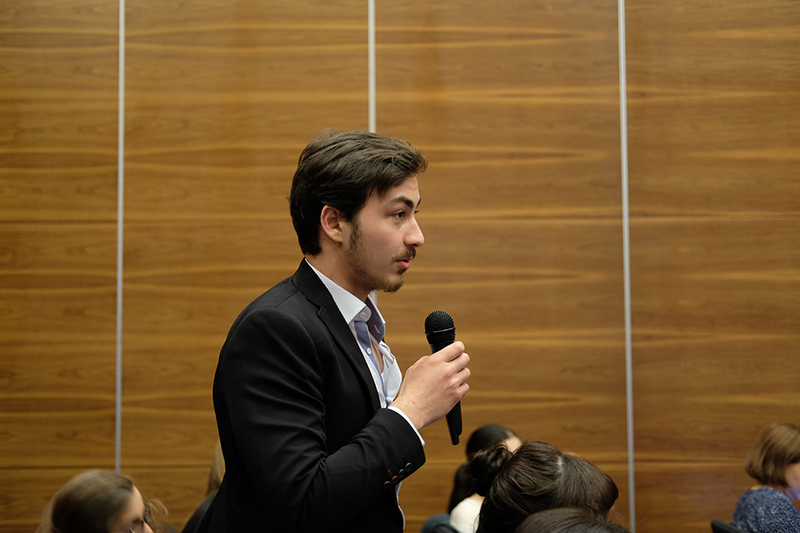 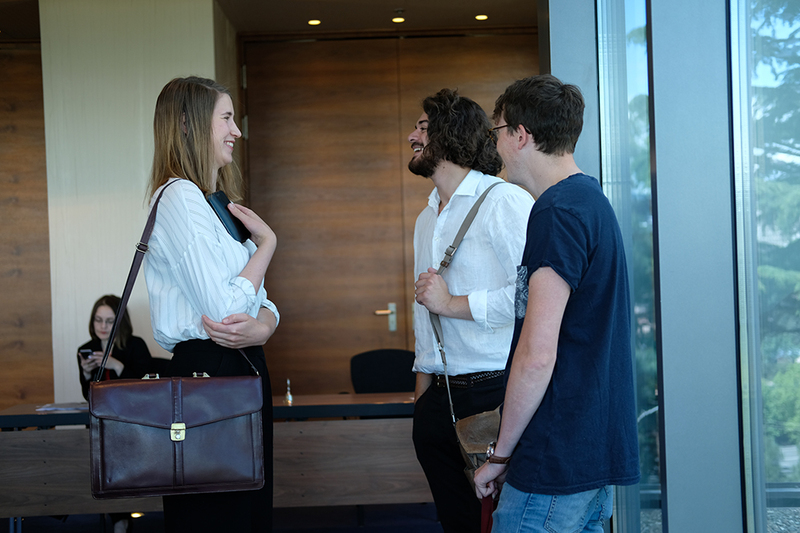 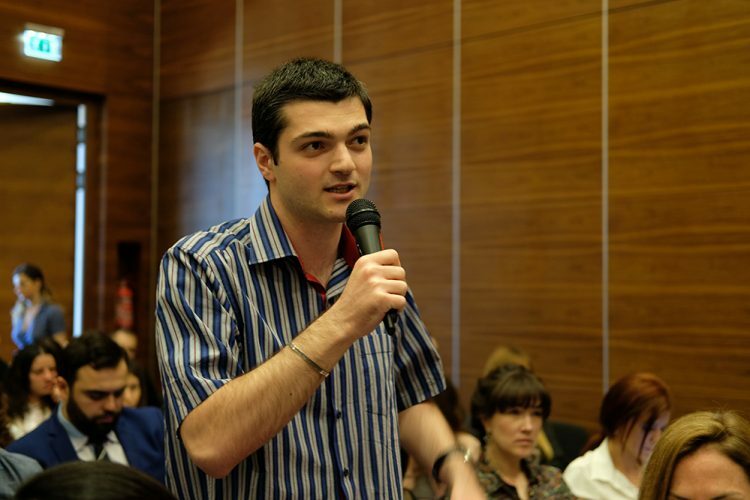 Kakhishvili presented his research on political participation by Georgian youth, finding that young people are motivated more by values and ideology than is usually assumed. 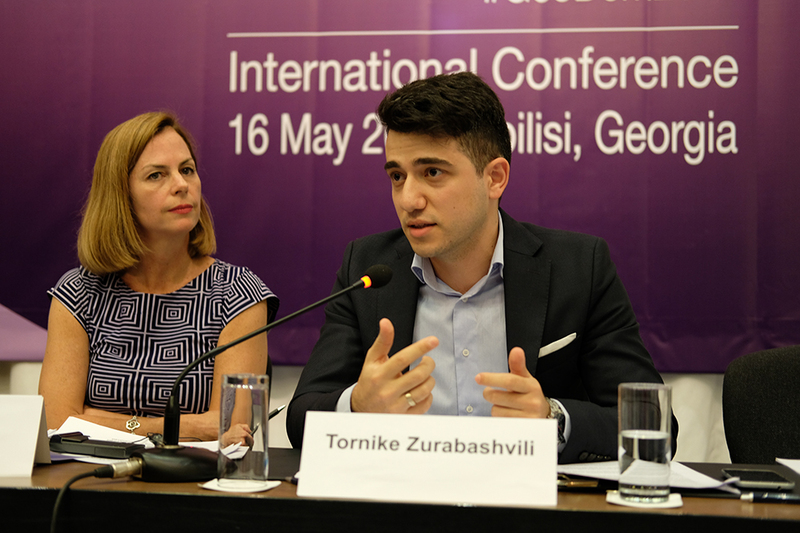 The second panel featured Giorgi Kakhiani (Chairperson of the Committee of Procedural Issues and Rules of the Parliament of Georgia), Lika Sajaia (Transparency International Georgia), Laura Thornton (National Democratic Institute), and Tornike Zurabashvili (Civil Georgia). 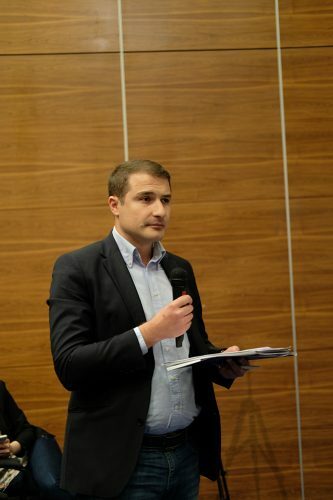 The speakers addressed issues related to Georgia’s ongoing constitutional reform process as well as the role parliament can play in oversight of the executive branch. 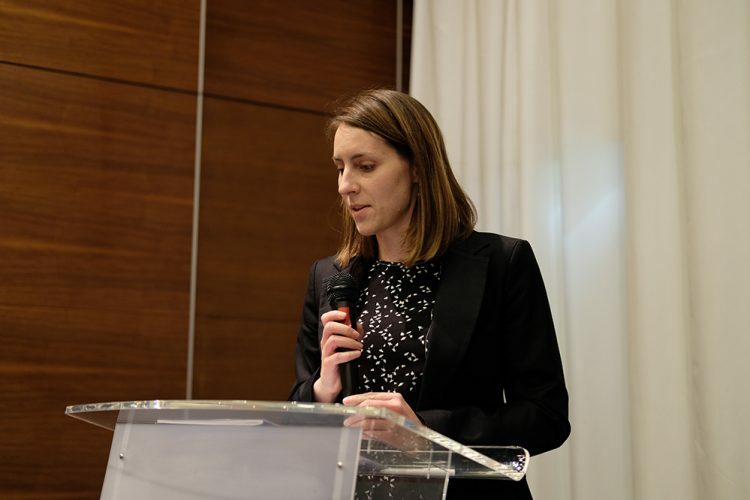 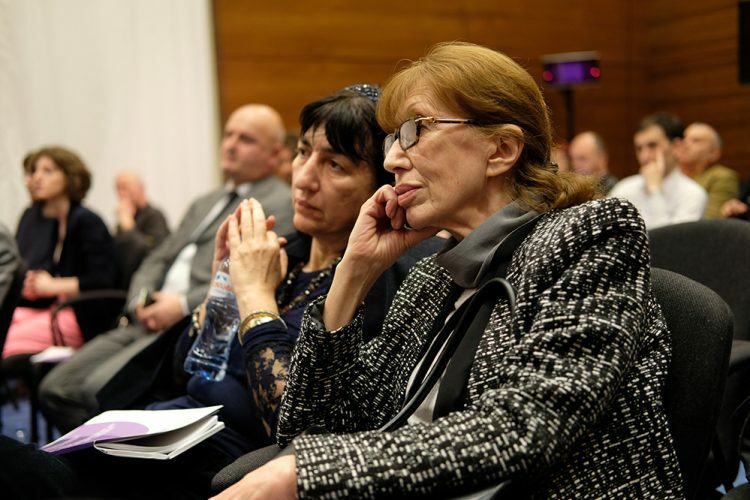 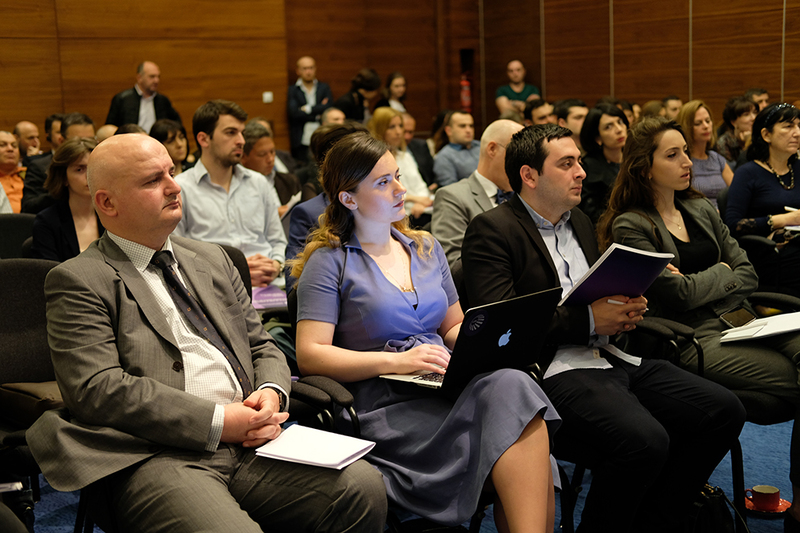 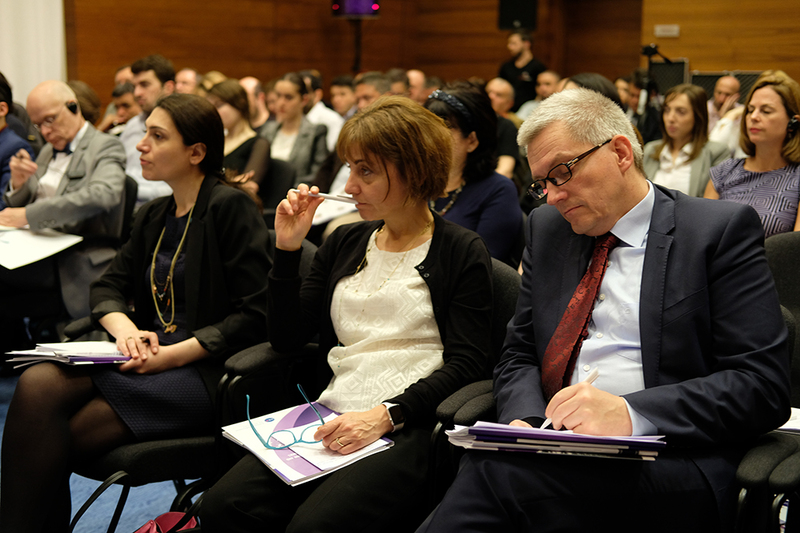 Sajaia and Thornton discussed the need to establish stronger norms regarding parliament’s active role in the political process, while Kakhiani and Zurabishvili spoke primarily about the constitutional reform process. 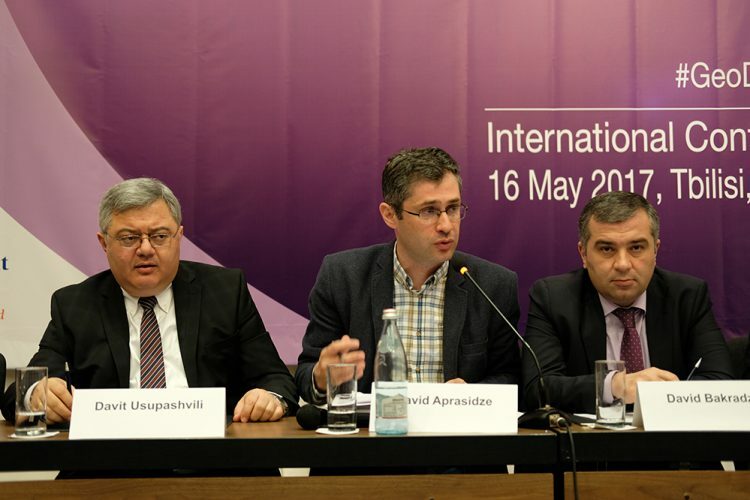 The third and final panel featured Tamar Khulordava (Chairperson of the European Union Integration Committee of the Parliament of Georgia), Tornike Gordadze (French Institute for Higher National Defense Studies), Dirk Schuebel (European External Action Service), and Kakha Gogolashvili (Georgian Foundation for Strategic and International Studies). 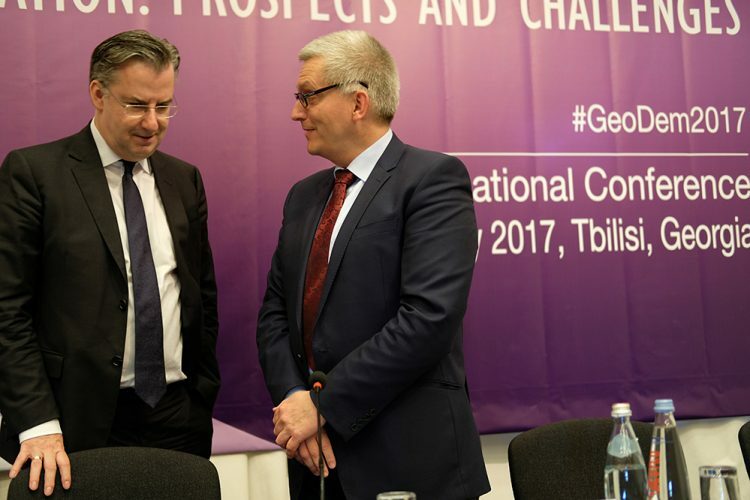 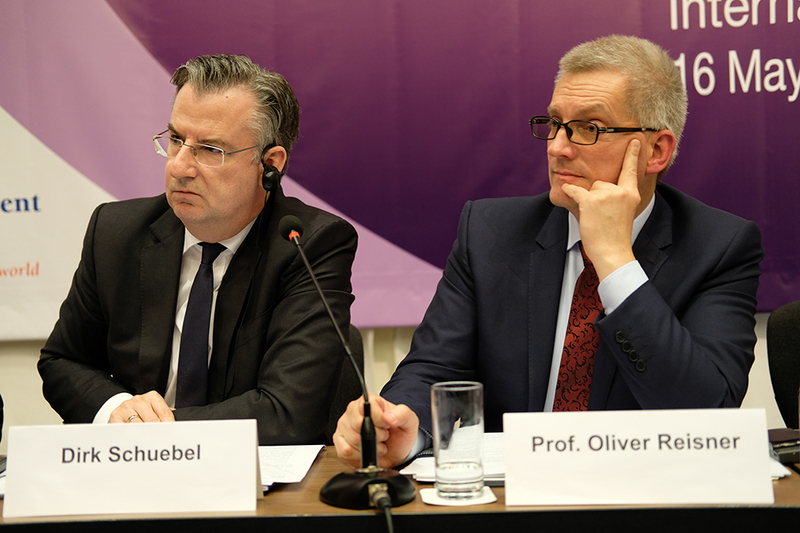 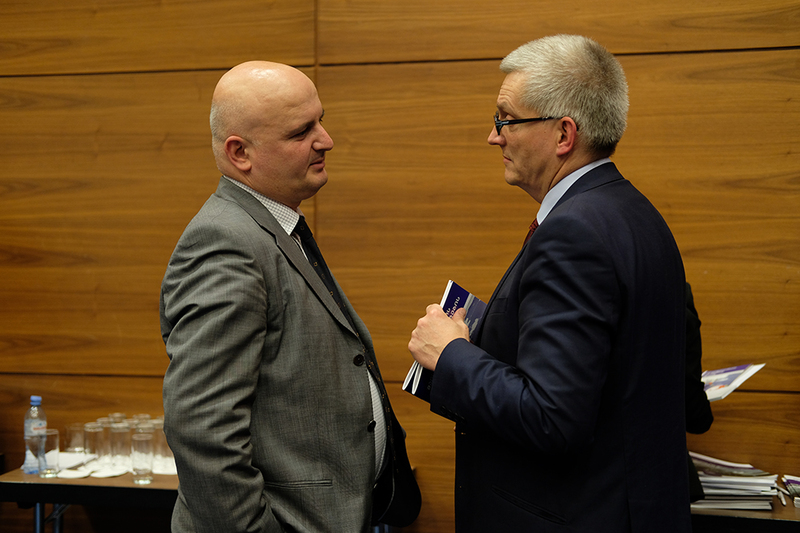 While Schuebel discussed the perspective of the EU in its relations with Georgia, Khulordava and Gogolashvili spoke at length about the policies and priorities of the Georgian government. Gogolashvili called on the government to establish closer ties with Ukraine and Moldova. 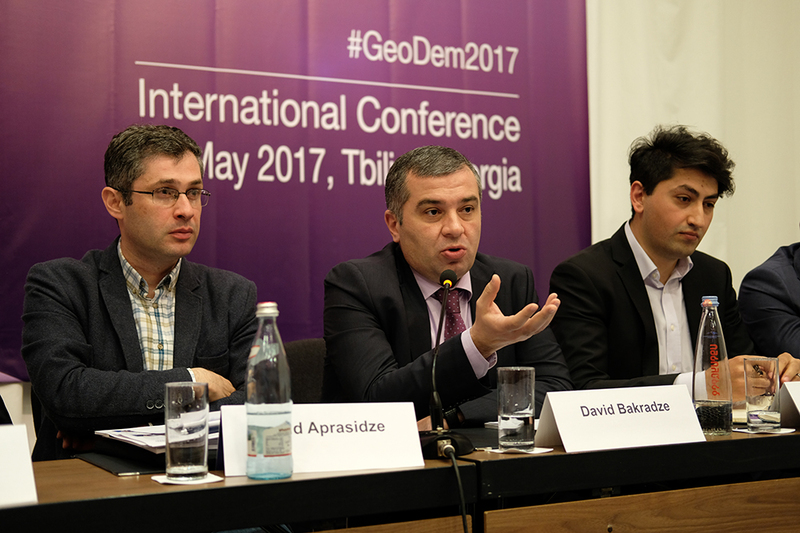 Gordadze discussed Euro-Atlantic integration issues from both the Georgian and EU perspective. 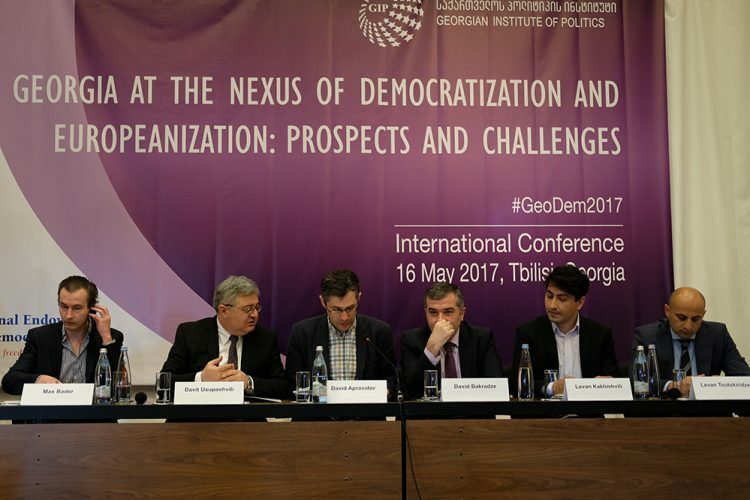 In particular, he emphasized the necessity of the EU solving its own internal problems before considering further enlargement. Germany 2009-2017: Images of an Uncertain Power and its Implications for Georgia. 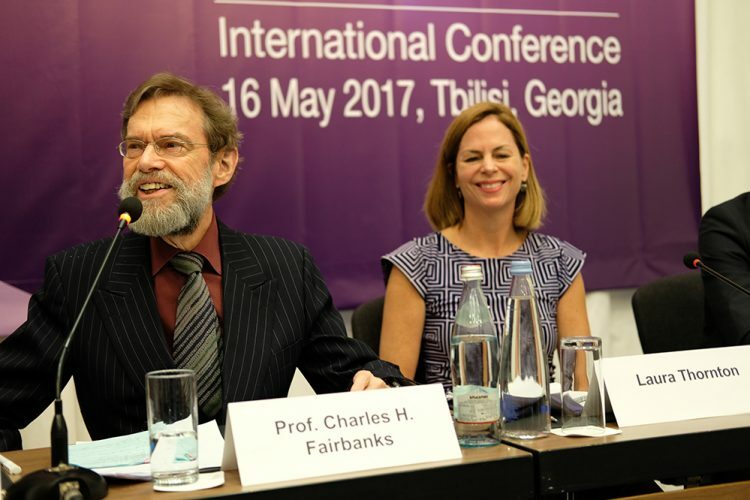 Causing Trouble for Democracies: Should Georgia Look West to Learn Russia’s Strategy? 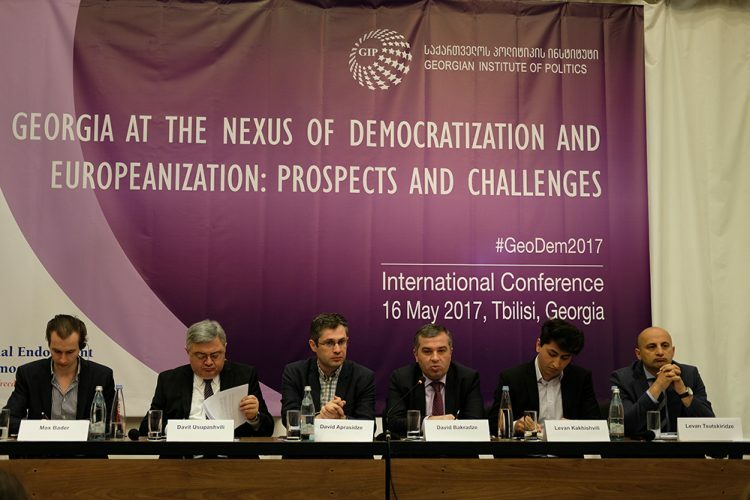 Democratization and Europeanization in Georgia: How to lead the process?